Networking At Our Annual Casino Cruise! 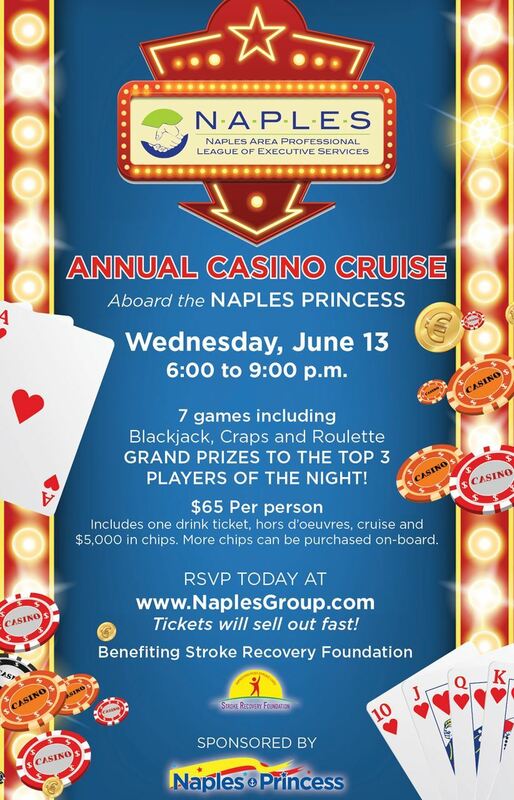 We Set Sail At 7:00pm and Registration Is Required. Questions? Please Contact Jeff at (239)659-3176 or at jdjerome@cooperhotels.com.